Rochester, Minn. 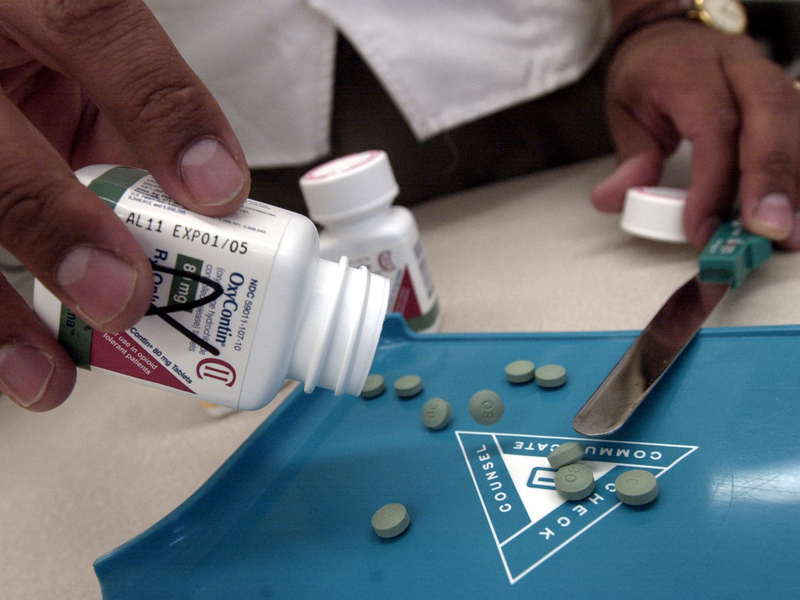 Researchers find that nearly 70 percent of Americans are on at least one prescription drug, and more than half receive at least two prescriptions, reports CBS Atlanta. "Often when people talk about health conditions they're talking about chronic conditions such as heart disease or diabetes," Dr. St. Sauver stated in a Mayo Clinic press release. "However, the second most common prescription was for antidepressants -- that suggests mental health is a huge issue and is something we should focus on. And the third most common drugs were opioids, which is a bit concerning considering their addicting nature." Nearly one in four women ages 50 to 64 were found to be on an antidepressant, with 13 percent of the overall population also on antidepressants. Seventeen percent of people in the study were being prescribed antibiotics, and 13 percent were on painkilling opioids. As a whole, women and older adults received the most prescription drugs. Antidepressants and opioids were most common among young and middle-aged adults. The percentage of people who took at least one prescription drug in the past month increased from 44 percent in 1999-2000 to 48 percent in 2007-08, the Mayo Clinic reports. Expenditures on prescription drugs reached $250 billion in 2009, and accounted for 12 percent of total personal health care expenditures.